Birth Matters Midwifery Philosophy | Birth Matters Inc.
Midwifery is holistic by nature, combining an understanding of the social, emotional, cultural, spiritual, psychological and physical. Midwifery care is centered upon a respect for pregnancy as a state of health and childbirth as a normal physiological process, and a profound event in a woman’s life. Midwives provide evidence based low-tech care to minimize intervention in a way that maximizes safety and positive outcomes. We provide relationship-based care. We assess the health and safety of mom and baby throughout pregnancy, labor, and birth by providing dignified care that is responsive to the needs and values of women and their family. 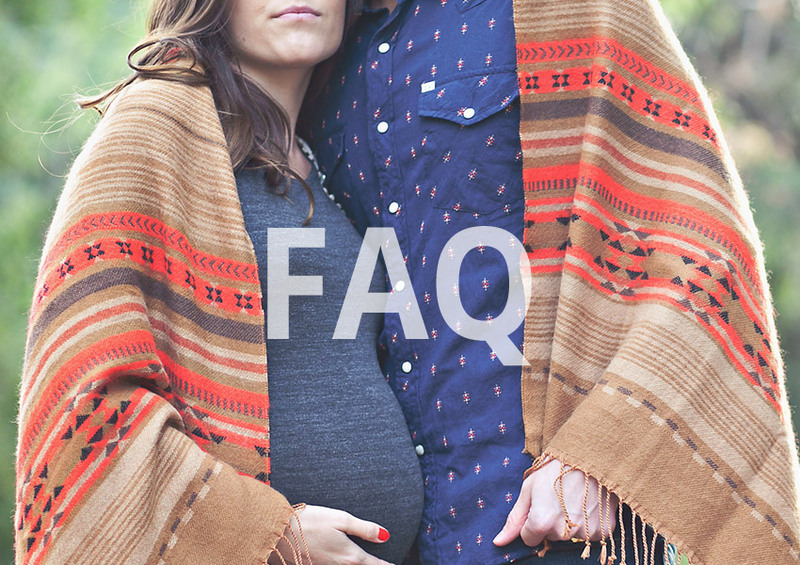 We actively encourage informed choice throughout the childbearing cycle by providing you with complete, relevant, objective information to facilitate your decisions about your own care. This approach enables you to develop the understanding, skills and motivation necessary to take responsibility for and control of your own health, allowing access to physician and or hospital based care when indicated. Our primary responsibility as midwives is to safeguard the well-being of the women and newborns entrusted into our care, supporting your right to participate fully in decisions for and about you and your baby. 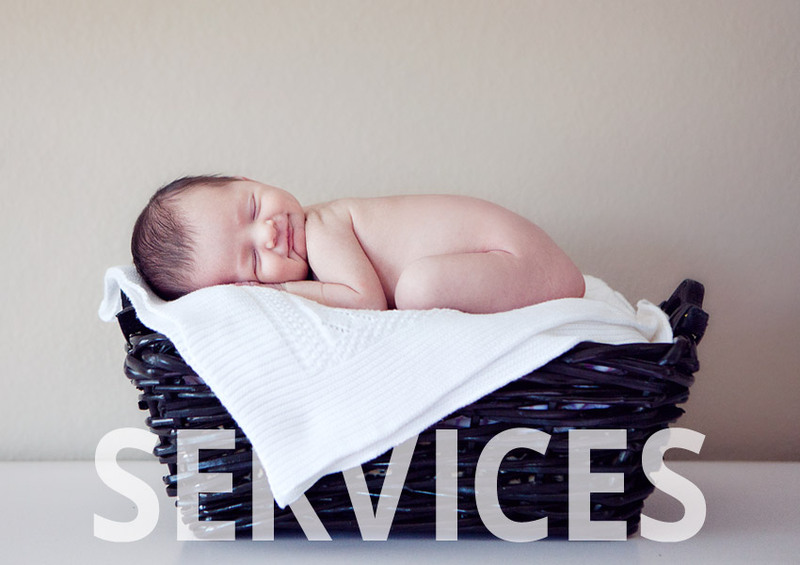 Birth Matters was conceived in 1993 by owner and midwife Michelle Freund. 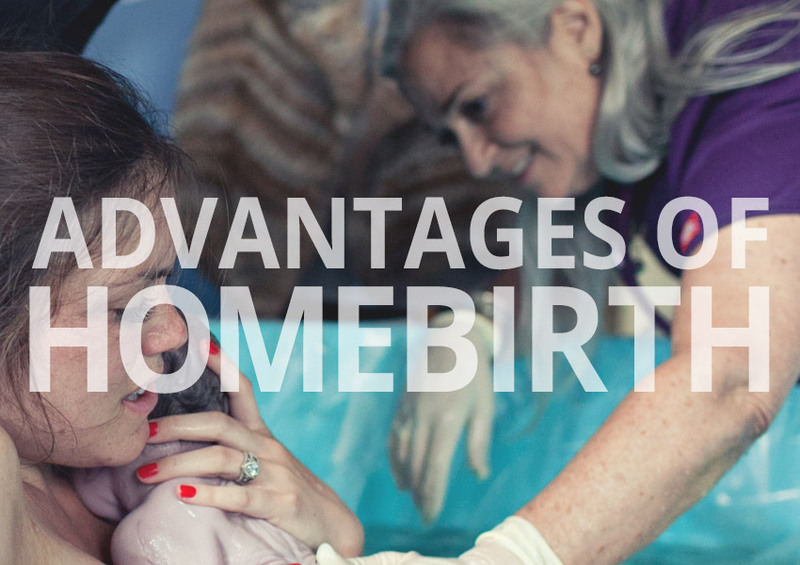 Her intention was to create a home birth practice that would offer women and their family a nurturing, safe, and rewarding option outside of an institution. 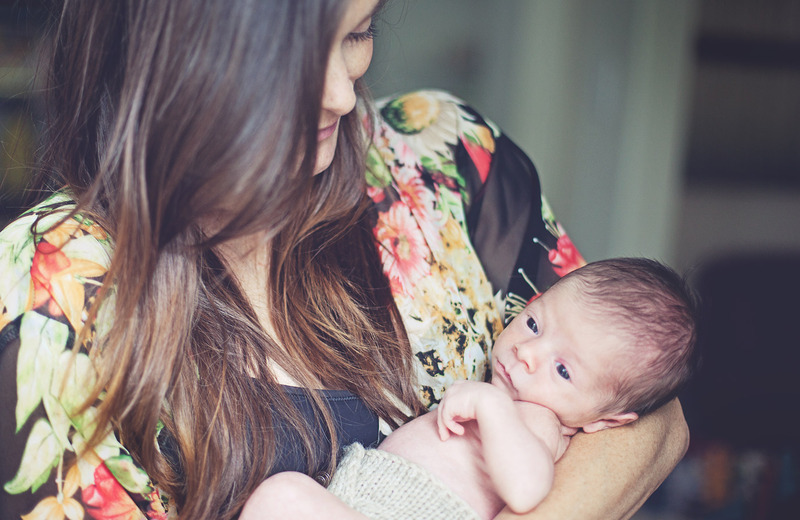 During an era when homebirth and the midwives who attended them were not widely accepted, Michelle was determined to continue with her passion for natural childbirth by serving the families in San Diego and surrounding counties. She is on the board of the California Association of Midwives, has served as a board member and​ ​currently preceptors students of Nizhoni Midwifery Institute. She enjoys providing warm and personalized professional midwifery care to hundreds of women and their families at Birth Matters.​ ​When she is not busy with mamas and babies, Michelle loves being with her family, spending time digging in the garden with her grandsons and playing games. She loves the sun and spending time in nature hiking, fishing, snorkeling, and diving. Read more about the history of Birth Matters in Michelle Freund’s story.